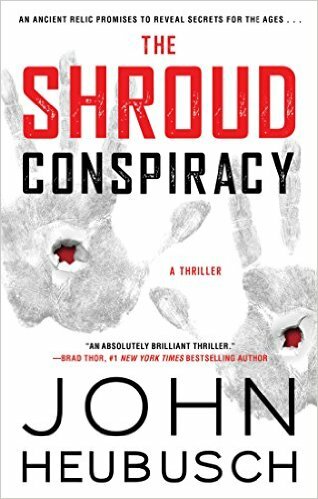 The Shroud Conspiracy can be pre-ordered in several ways depending on your preference. While the book will not be publicly available in stores and on-line until March 14th, ordering through the www.reaganlibrary.com/shroud link will ensure a book is mailed to you the moment it’s publicly available. Either way, we promise it’s a great read, enjoyable enough that you’ll want to order its sequel when it’s available later in the year.